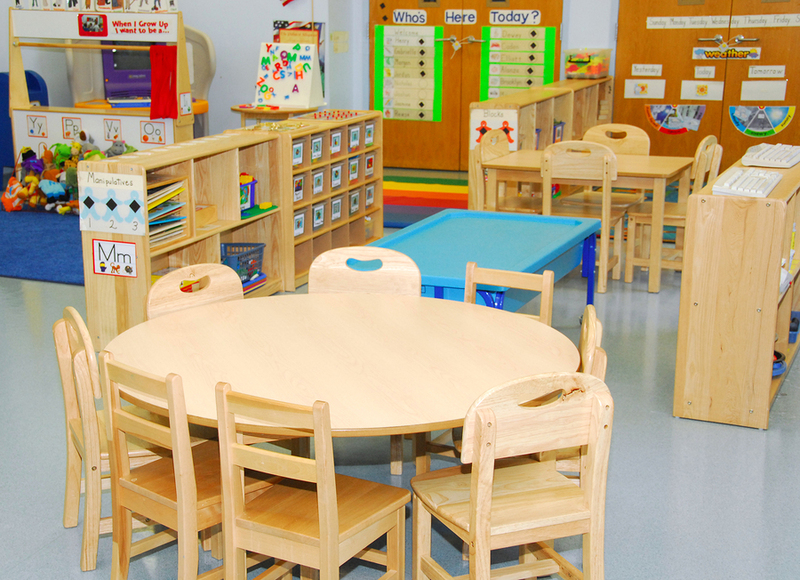 Providing professional cleaning service for daycare centers, preschools takes a lot of attention to detail. Sanitrol is a commercial cleaning company that knows your environment well. We understand that often times there is sand used in the classrooms, as well as the possibility of food services delivered in the same classroom setting. Sanitrol has great experience in this field and has a program that address those needs, and even provides quarterly area carpet cleaning as most centers have such carpeting for “story time – sitting areas” and nap time. Let us provide a free quote for you today. Sonia and Dilsa, our cleaners who work every evening to make sure that our school is clean and tidy and ready for the students the next day. If you think cleaning your house is a time consuming and thankless task, try multiplying that effort by at least 250! Visitors to our school always comment on how lovely and clean it looks and this is a credit to Sanitrols professional work thank you. Why Sanitrol as your Cleaning Service for your Daycare Center?